June 1966: In New York, "Mad Men" Don Draper and Harry Crane are backstage at a Rolling Stones concert. Harry's trying to land the Stones for a TV commercial -- "Heinz is on my side." Yes, he is. Meantime, four-cornered Don waits in the corridor and quizzes a flirty teenage girl about the ascendant youth culture. The only thing he gets out of the encounter is -- perhaps -- a slight contact high from all the pot smoke. Harry inhales directly and lands the Stones for the TV spot. Only it wasn't the Rolling Stones . . . try the Trade Winds instead. "Why do you think they call it dope?" 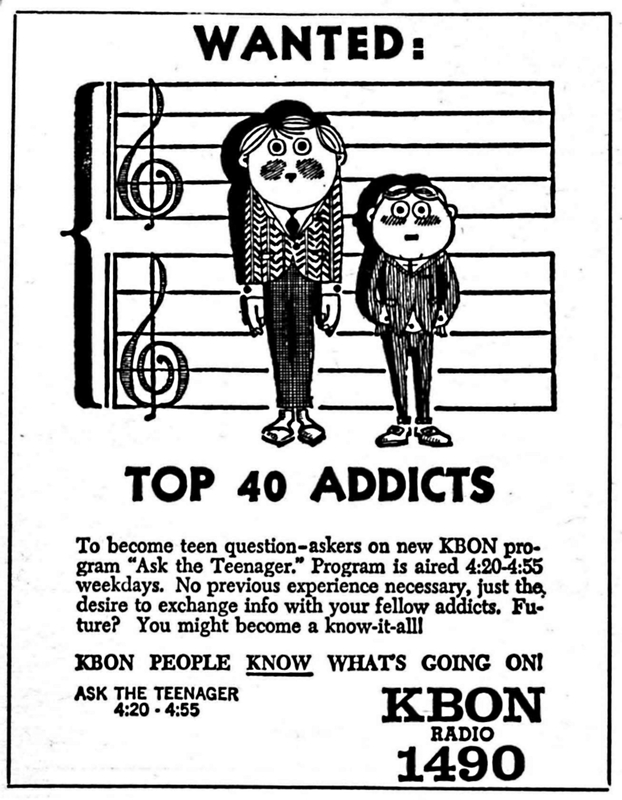 A THOUSAND-SOMETHING miles to the west, the radio men of Omaha's KBON also want to know what the deal is with this teen-culture thing. 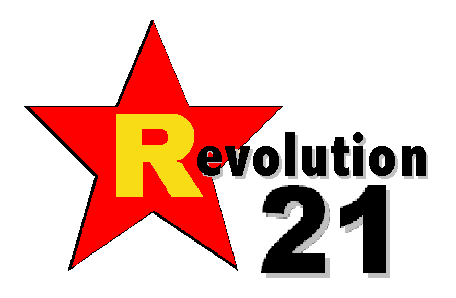 They come up with a great idea -- basically, "Hey, guys! Let's put on a show!" 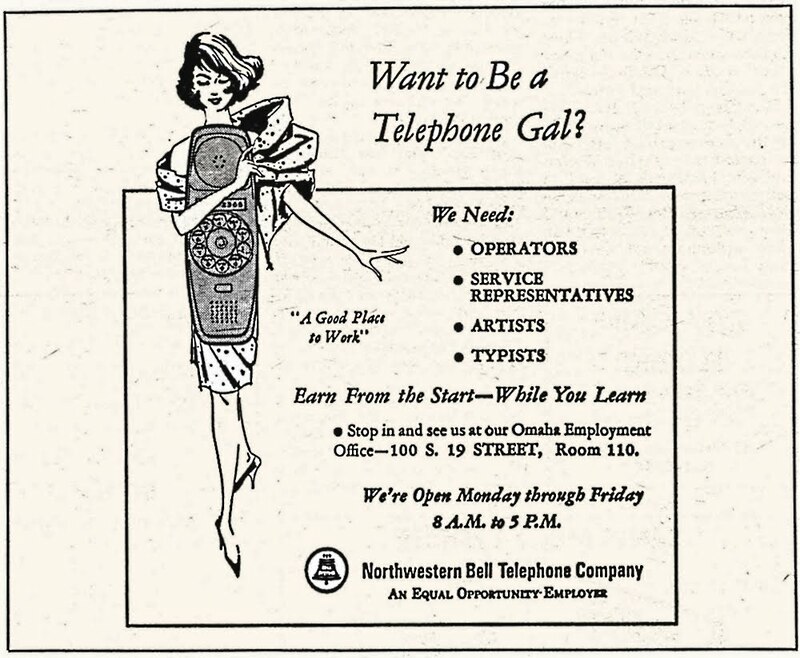 This explains the above advertisement in the Central High Register. And as Megan said to Don before he set off to see "the most dangerous band in the world," the KBON folk leave no doubt that they're so square they have corners. 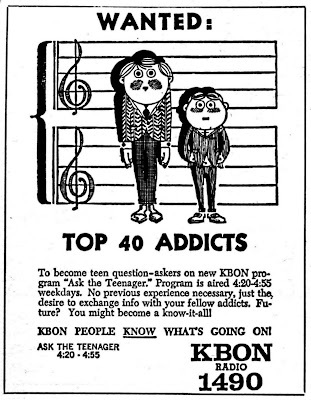 They would have known this had they "asked the teenager" before placing that ad. Like, who is that supposed to be anyway? Fatty Arbuckle and Harold Lloyd? BEATS the hell out of me. 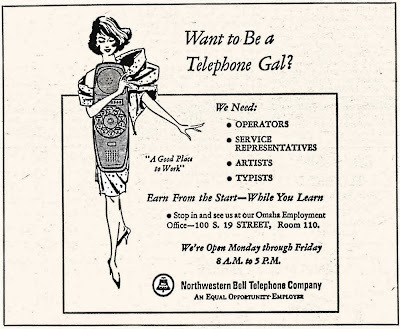 Maybe I can ask a "telephone gal." They always know what's going on.